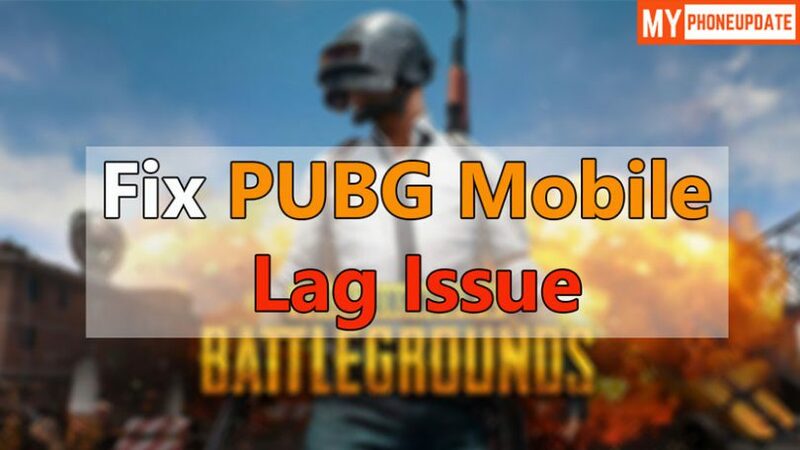 Hey, there today in this article I will show you How To Fix PUBG Mobile Lag Issue On Any Android with an amazing trick. This trick to Fix Lag Problem in PUBG Mobile will work on every Android device. PUBG has become one of the most played game, the game is so much popular that everyone wants to play but the problem that every PUBG Player Face is the Lag Problem. This game Lags too much in low as well as mid-level devices which gives a very bad experience to users. This happens mainly because of high graphics in the game. But I have the trick to Fix Lag Problem in PUBG Mobile. This is the best way by which you can get a smooth gaming experience without any lag. You can use this method on any Android Device. Note: This is completely safe no need to worry about anything just follow the steps carefully. In order to Fix Lag Problem in PUBG Mobile you just have to flash one file, and once you flash that file on your phone you will see the drastic change in your phone performance. Your gaming experience will become smooth, no more lag, and also it’s completely safe. Now the file that will fix the lag problem is the NFS Injector. This is basically a Magisk Module that will Optimise your Device Kernel & RAM in such a way that you can play any high graphics game without any lag. It will improve your phone performance like you will not face any lag, no battery problem, no heating issue everything will work smoothly. To know more about this module simply go to this XDA Thread. Now open PUBG Mobile and you will see a very smooth gaming experience. Final Words: So, this is all about How To Fix PUBG Mobile Lag Issue On Any Android. I hope this article helps you to Fix Lag Problem in PUBG Mobile. If you want to ask any questions related to this article then make sure to comment down below. We would love to hear from you.